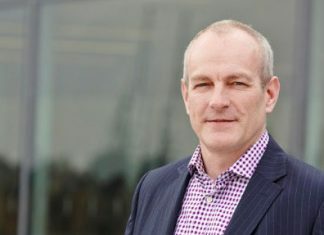 Elland-based power engineering contractor Smith Brothers has been appointed by flat glass manufacturer Saint-Gobain Glass to connect its East Riding industrial site to the Northern Powergrid. Saint-Gobain Glass is the principal supplier of coated glass worldwide, with its UK base in Eggborough, Goole.With the manufacturing facility currently supplied via a private-wire network, high voltage specialist Smith Brothers has been enlisted to connect it to the local distribution network via a turnkey scheme of works. Acting as the Independent Connection Provider (ICP), Smith Brothers will be responsible for all required electrical and civils elements, from initial design through to final commissioning. A 10-strong Smith Brothers team will take care of the construction of two 66kV outdoor substations – one for NPg, the Distribution Network Operator (DNO), and another for Saint-Gobain. 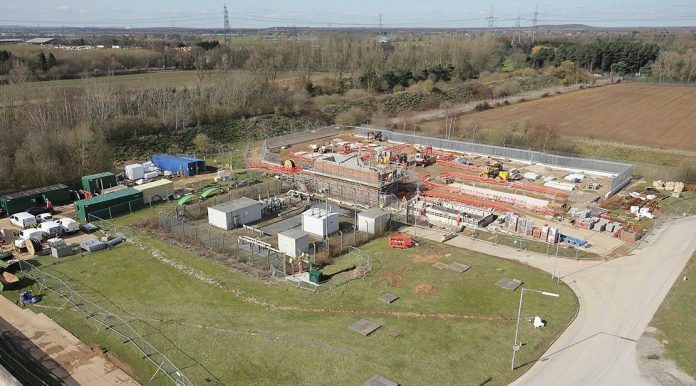 The engineers will additionally carry out cabling works to link the NPg compound into a nearby 66kV supply, and feed this into the private substation. Two parallel-fed 20MVA transformers will be installed along the route between the compounds, and Smith Brothers’ duties will also encompass the construction of a control room, 11kV substation and the fitting of all electrical equipment. Once these elements have been established, the engineers will then take care of commissioning the entire system and integrating it into both the Northern Powergrid and Saint-Gobain Glass networks. Project manager Ryan Smith said: “For any manufacturing facility like this one, minimising operational disruption is a key priority for both the client and our team. There are always significant challenges involved, especially when there’s limited space for the construction of the compounds and buildings, as is the case with the Eggborough assignment. This is not the first work Smith Brothers has carried out for Saint-Gobain – the electrical engineers additionally take care of high voltage upgrades and maintenance at the site. The team has also been contracted to carry out works for other household names including Land Rover, Kellogg’s and United Utilities. MD Nick Gudgeon said: “Our reputation as a leading Independent Connection Provider in the UK is steadily growing, and being enlisted by renowned companies like Saint-Gobain Glass is testament to this.